FLATIRON DISTRICT, Manhattan (WABC) -- The name of a pizza on a Manhattan pizzeria menu left a bad taste with some customers. 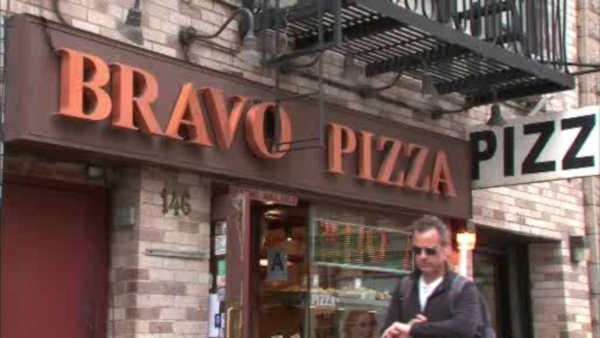 The owners of 'Bravo Pizza' in the Flatiron District apologized for renaming one of its pizzas as 'Ground Zero Deep Dish'. According to one local report, the owner says it was an error, and he took it off the menu. Other pizzas at the restaurant bear the names of New York landmarks.